We are getting some plot information on the highly anticipated Brie Larson led, Captain Marvel film. Now According to the MCU Exchange, they reached out to a trusted source who gave them the information about the Black Order being Thanos’s children before it was officially announced. Now, they have been given word on a few things regarding the Captain Marvel film and the plot elements along with it. 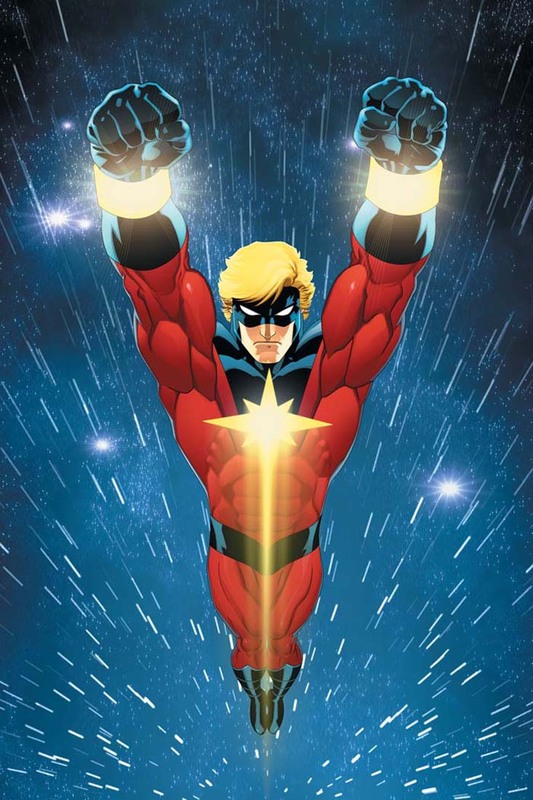 Now as many have speculated but seems this is what’s happening, the film will have a large focus on the Skrulls and Kree races and, in connection with the latter, the film will introduce the character known as Mar-Vell, the first Captain Marvel who has quite the history with Carol Danvers and is one of the factors which imbued her with extraterrestrial abilities and is one of the few comic characters who has managed to stay dead ever since he passed away from cancer in The Death Of Captain Marvel. Next, is that Carol Danvers will have operated as her former alias Ms. Marvel before her title change and that there will be multiple references to that time along with a look of her first costume. This is amazing news. Let us know what you all think and does this hype up your expectations. Next postCW Berlanti-verse Crossover Dates Set!